Looking for Panasonic ducted air conditioning? 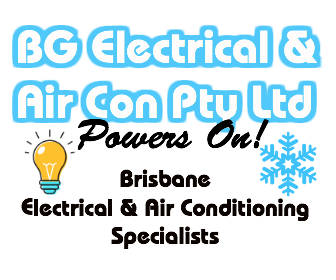 BG Electrical can assist with all your Panasonic Ducted Air Conditioning requirements. Panasonic Ducted Air Conditioners are not only quiet, but uses the latest technology to ensure that the system is highly efficient in its operation and has a host of functions such as timers, different modes, fan speeds and setting. The Panasonic Ducted Air Conditioning is perfectly suited to our Brisbane weather extremes. The BG Electrical team of trained technicians can provide recommendations for your Panasonic air conditioner to ensure that the system is set up correctly and working most effectively at your property. The system has extremely powerful airflow that enables a longer duct to be used and therefore a variety of configurations are possible with this system. When your purchase Panasonic Ducted Air Conditioners you also receive a full 5 year warranty. guidelines).